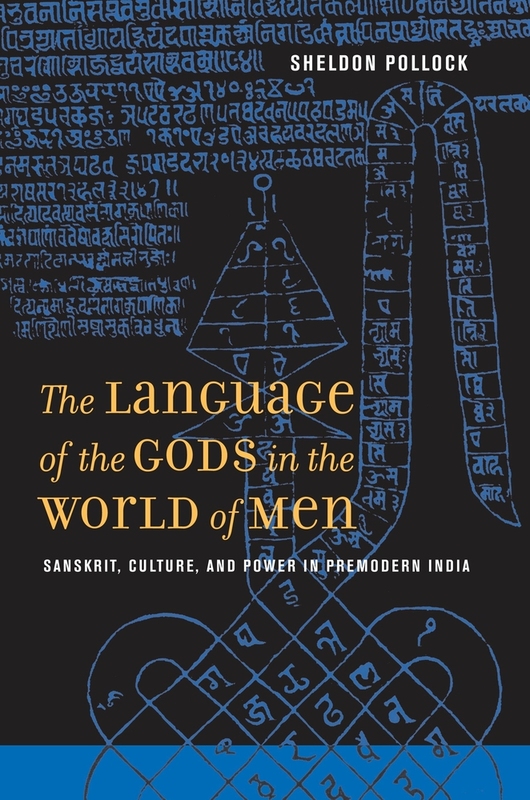 In this work of impressive scholarship, Sheldon Pollock explores the remarkable rise and fall of Sanskrit, India's ancient language, as a vehicle of poetry and polity. He traces the two great moments of its transformation: the first around the beginning of the Common Era, when Sanskrit, long a sacred language, was reinvented as a code for literary and political expression, the start of an amazing career that saw Sanskrit literary culture spread from Afghanistan to Java. 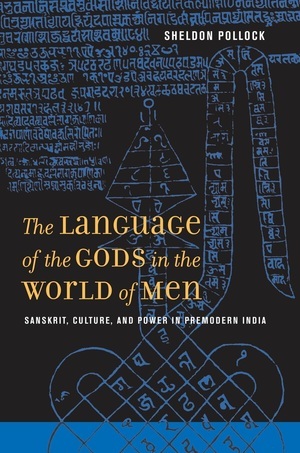 The second moment occurred around the beginning of the second millennium, when local speech forms challenged and eventually replaced Sanskrit in both the literary and political arenas. Drawing striking parallels, chronologically as well as structurally, with the rise of Latin literature and the Roman empire, and with the new vernacular literatures and nation-states of late-medieval Europe, The Language of the Gods in the World of Men asks whether these very different histories challenge current theories of culture and power and suggest new possibilities for practice. Sheldon Pollock is William B. Ransford Professor of Sanskrit and South Asian Studies at Columbia University, and former George V. Bobrinskoy Distinguished Service Professor at The University of Chicago. His previous publications include Literary Cultures in History: Reconstructions from South Asia (California, 2003), Cosmopolitanism (2002, with Homi Bhabha et al. ), and The Ramayana of Valmiki, Volume III: Aranyakanda (1991), and Volume II: Ayodhyakanda (1986). 32nd Lionel Trilling Award, Columbia College and Flora Levy Foundation of Lafayette, La.